You are here: Home / Roundup / 20 Delicious Low Carb Recipes All in one Spot! 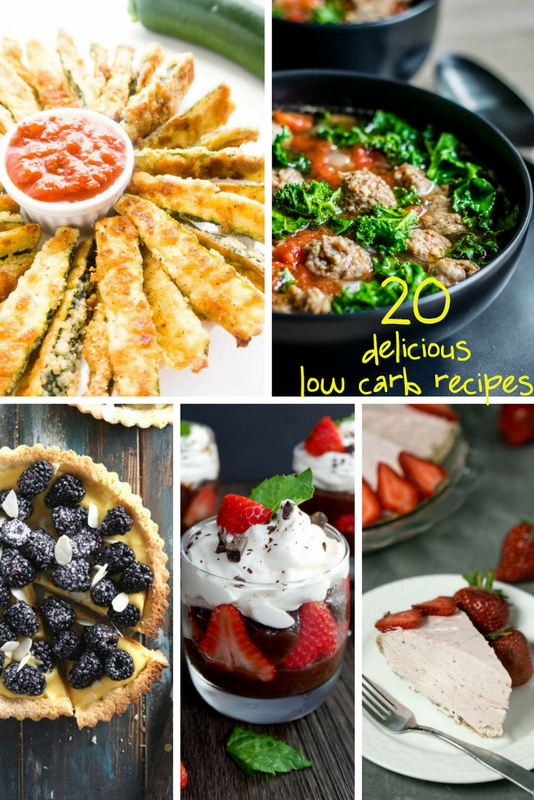 20 Delicious Low Carb Recipes All in one Spot! It’s no secret I am on a low carb diet. Having Gestational Diabetes is tough. It’s hard to find great recipes that fit into my low carb diet but I’ve been able to find enough to function the last 8 weeks! For breakfast, I can only have 30 carbs. For lunch and dinner, I can just have 60 carbs each meal. Then they want you to have a bedtime snack with 30 carbs. Bread. Get out of here. I can’t eat regular bread. Bananas? No can do. I’ve had to try recipes for bread which none I’ve enjoyed. I found weight watchers bread which is eight carbs per slice and having two spikes my blood sugar, so I can only have one. I can’t eat a regular sized apple, and I can’t have more than 6 grapes – when I eat anything with carbs it also has to be paired with protein. Lots of protein. So, I put out a call for low carb recipes because I really wanted to try some new ones and have them all in one spot, and the response was terrific. I decided to put them all here for your enjoyment. If you are on a Gestational Diabetes diet like I am or just watching your carb intake (seriously, there are so many carbs in everything!) 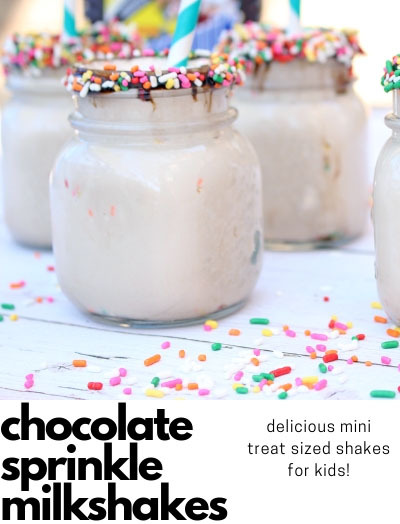 then here are some fantastic recipes for you to enjoy! Now, you can’t tell me there isn’t a huge variety of amazing foods here. I am so excited to have all of these in one place. 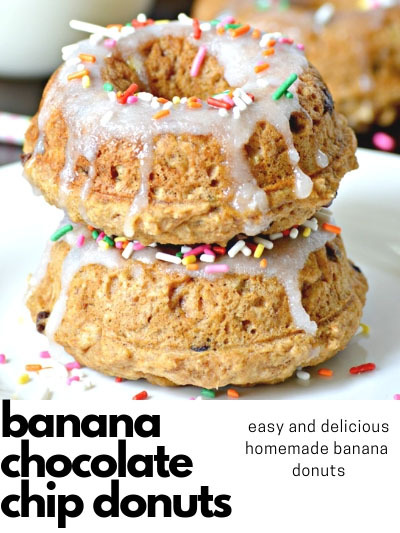 Be sure to check them all out and give them a try; they are sure to make your taste buds happy and aren’t full of carbs either. PERFECT!